The Sunday Roast – The Myspace Files … Continued. Another dip into the archives this week and more material from my lost Myspace blogs (Thanks, Myspace). I’ve also been having a think on how long I actually want to do these roasts and is it time for a break. Still, for now, this was what I was doing three and four years ago. Hello all and welcome to this weeks Sunday Roast as I sit in my bedroom and wonder … What the hell was that noise which sounded like huge chunks of rubble falling down the cavity between the plasterboard and outer brickwork? Disturbing, I’ll say. As a result of that, if this roast ends abruptly, then you’ll know my house has collapsed. I think the noise may have resulted due to some small animal inside the body of the building. I have a loft above me where I have piled all my clutter of the last few years. I really must get up there one day and start a good old clear out. 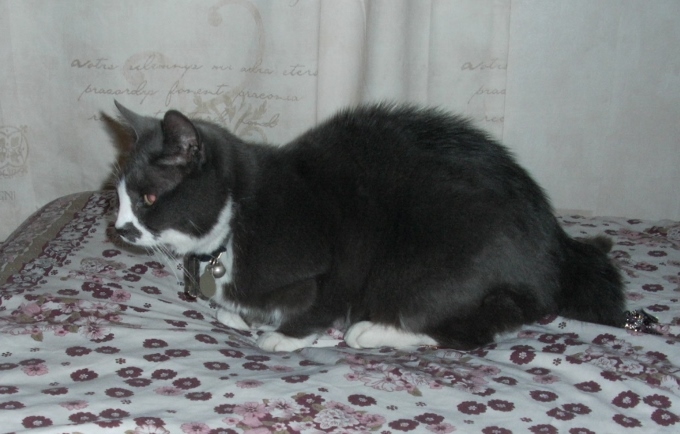 However, I am a little apprehensive about what I may find up as I’m sure I used to have a cat. Now once again, history repeats. Only yesterday, I heard something grinding in the walls. Trouble is, the house is in a block of three. Rodents can get in anywhere. I know they’re not in the house, but I’m afraid … I may have to venture to check if the poison is still intact. 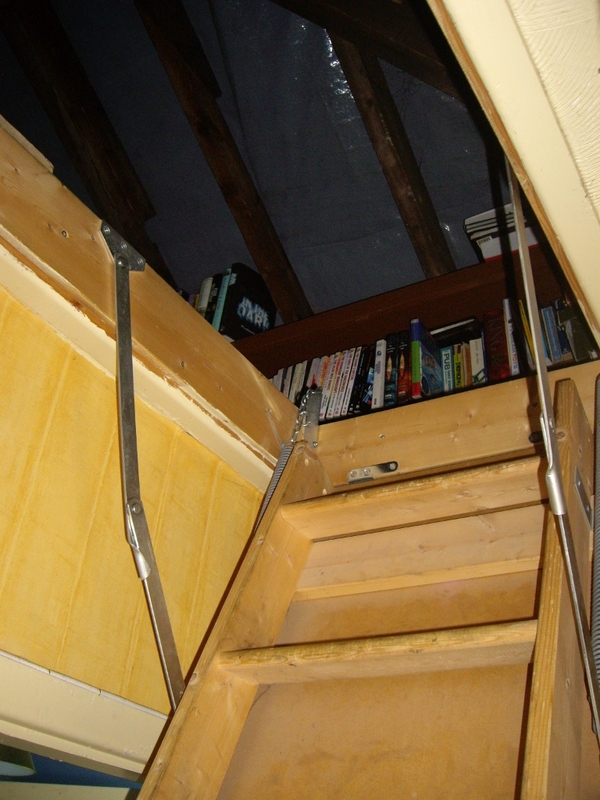 Dare I enter the loft of doom? All an illusion … (Originally posted on Myspace, September 2009). 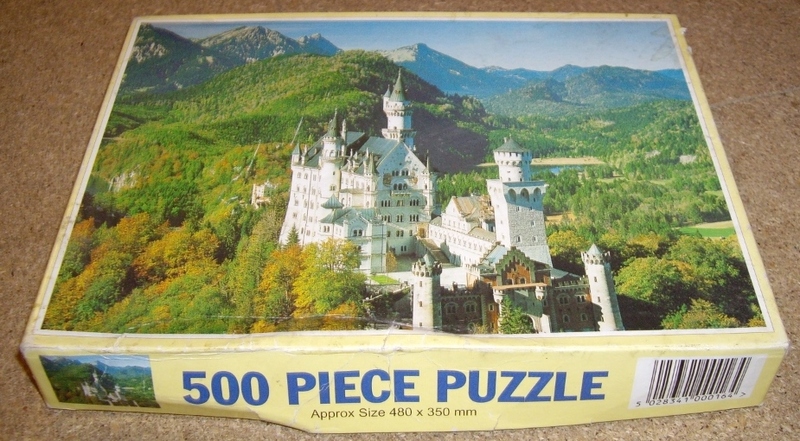 Okay, while up the loft, I found this jigsaw. It reminded me of another piece which was in a roast about the same time as the last. 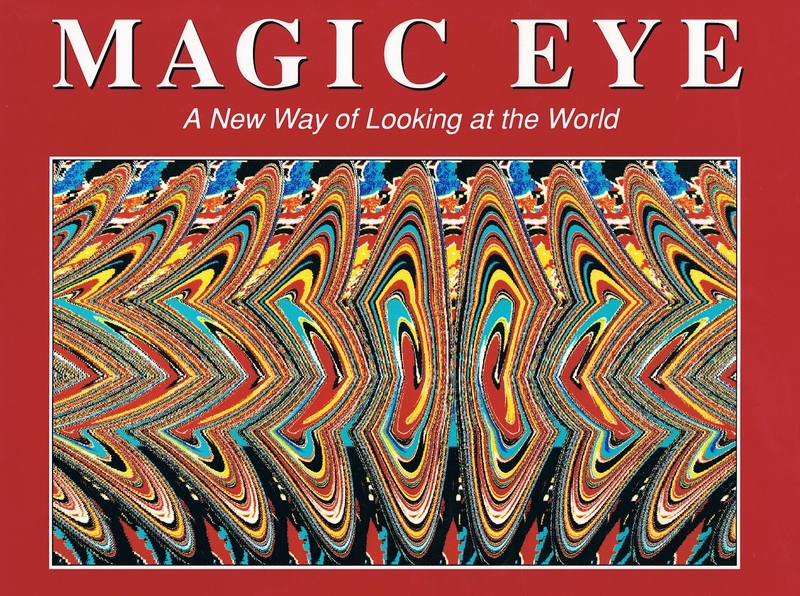 While out shopping this week, I spent ages in a novelty shop looking at a Magic Eye book. You know, the books which are full of optical illusion pictures that you have to focus on to see the hidden images. Songs which irritate. (Originally posted on Myspace, September 2009). 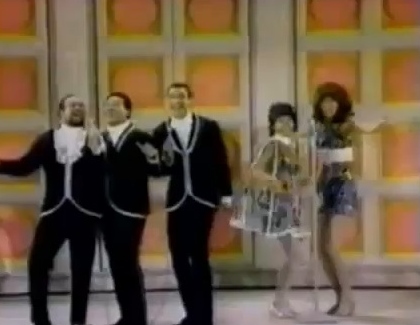 I was walking around a shop this week and they were playing the song Up Up and Away (in a beautiful balloon) by 5th Dimension. Now I never realised how much I hated that song until I heard it after many years. It gave me horrendous flashbacks to the sort of light entertainment radio programs I had to endure at home on a Sunday when I was a kid before being hurled kicking and screaming to Church. Arrrggghh! The other one I hated from that time was Leaving on a Jet Plane. Now I can see a theme starting here. I reckon it was from an early age of being force fed these atrocious songs which resulted in my fear of flying. Only I could be traumatised by middle of the road Pop. And it is true, I really do hate flying. I know the odds but believe me with my luck, if I climb aboard a plane, it will crash. It’s why I don’t travel abroad. Yes, I could go by water but even then, I bet an plane would hit the boat. Clowning around (Originally posted on Myspace, September 2010). 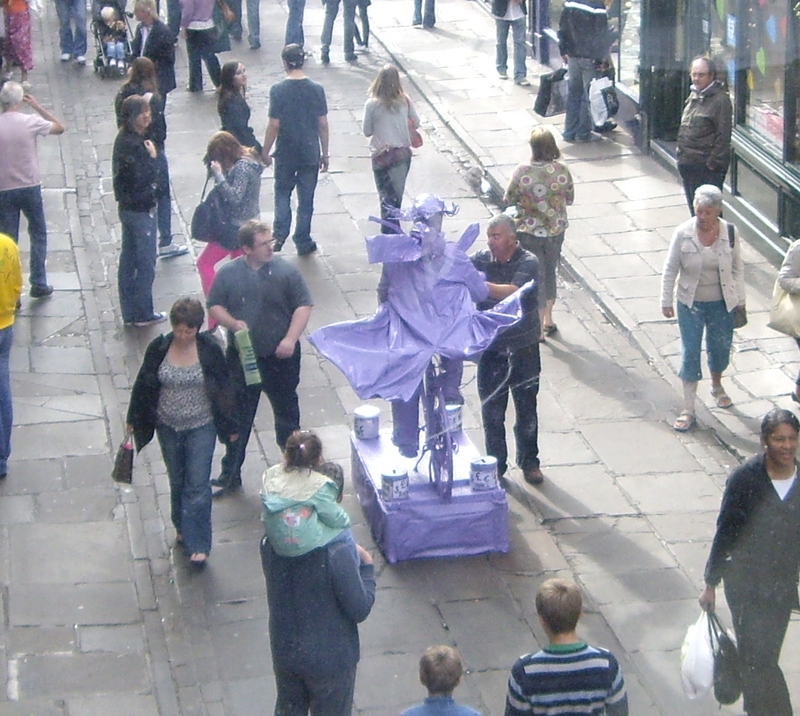 Street entertainers, why do they do it? Nobody likes them and we all cross the road to avoid having to encounter them. It’s the same as clowns. 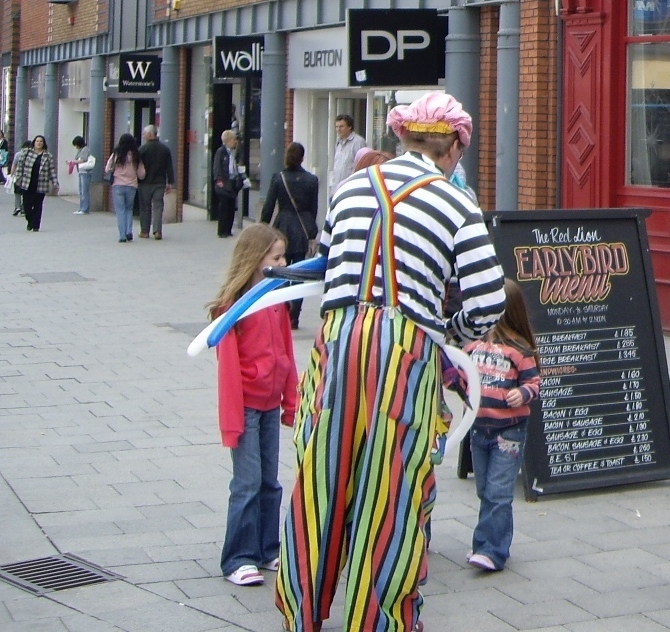 Bad enough being a clown, but what type of person paints his face and goes onto the high street and accosts children with funny shaped balloons and asks if they want to play with his rubber sausage? I wont really say what sort but in the UK, we have a register for them. Then you get those folk who think it’s highly hilarious to paint their body and remain motionless all day. What the hell induces folk to dip themselves in a gigantic tin of Dulux, then stand still for six hours? Entertaining? It’s as much fun as watching paint dry. That’s all for this week’s re-runs. I’m thinking of taking a break from roasting. May be here next week, maybe not. We’ll see. 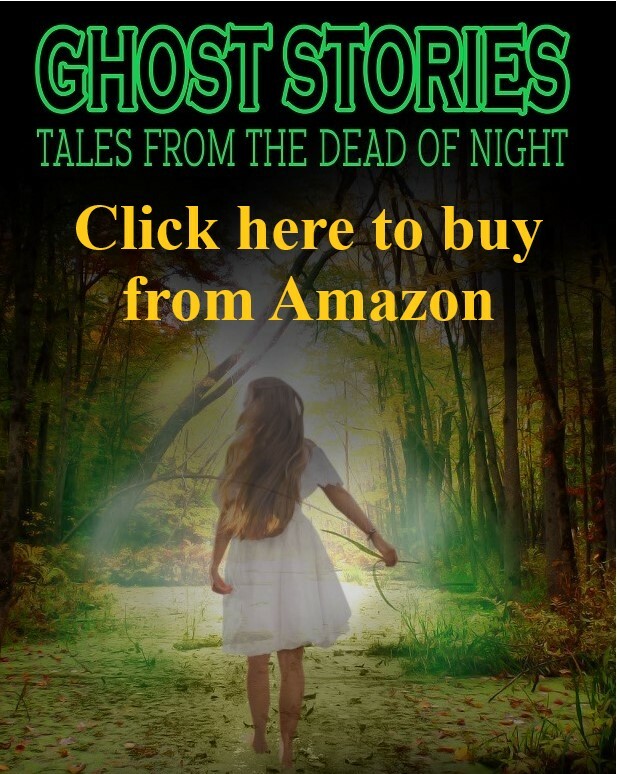 « Shooting Ghosts – Now Available in Darker Times Anthology: Volume 4.